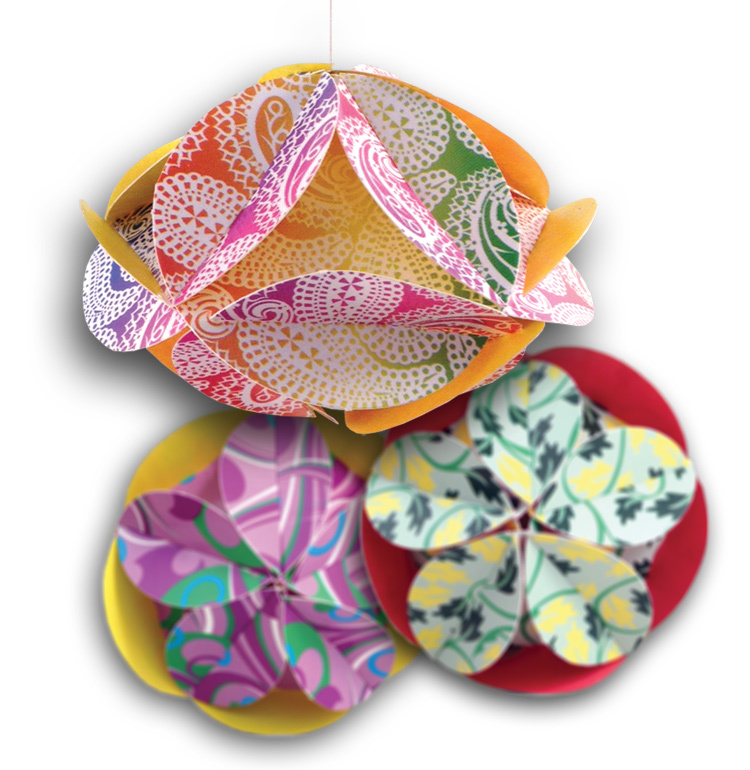 Make beautiful paper globes with colorful paper designs, pre-cut and scored for easy assembly! Hang the globes up on a Christmas tree or decorate one of our mobile bases with the globes. The R83459 Paper Globes feature 8 different color schemes. 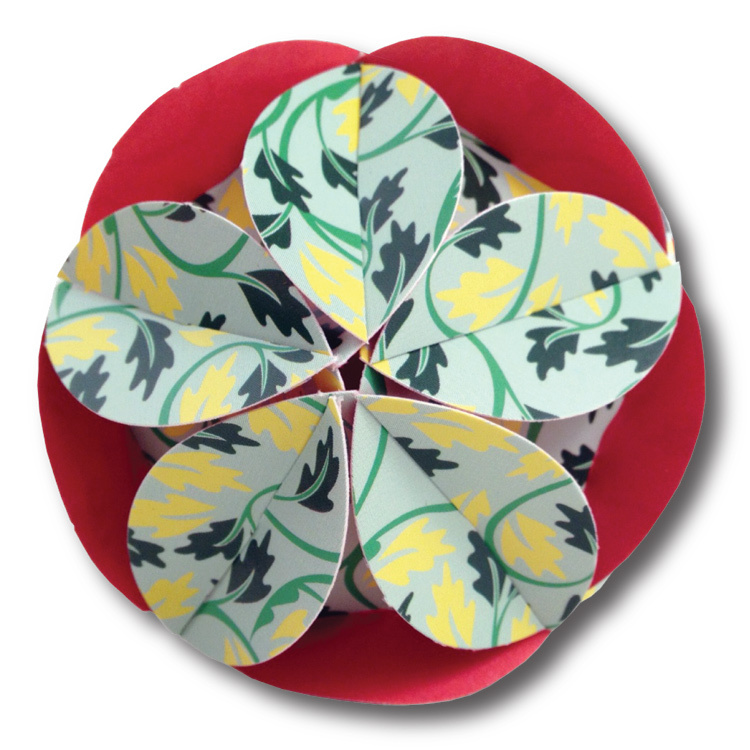 Each of the color schemes includes 1 solid color and 1 patterned circle. The patterns are all coordinated to work with the solid color circles. Mix and match to make your own combinations! See what works for you. Each circle is pre-cut with slots. Use the slots to easily slide the circles into each other. You can invert the sides to show through the opposite side of the paper circle you use. The best part about the Paper Globes is that they do not require gluing, so you can turn a craft session into a less-mess experience! Each pack of Paper Globes will make 16 globes in total. When you have created your globes, punch a hole through the top and tie a length of string or ribbon. With the holiday season approaching, it’s a good idea to consider decorating your tree with easy-to-make ornaments like these! Alternatively, run a ribbon through the paper globes to make a decorative garland. Hang up the garland on a wall or decorate a ledge in your classroom! This entry was posted in Crafts and tagged activities, christmas crafts, crafts, decorations, diy, kids, ornaments, paper folding, paper globes by roylcoblog. Bookmark the permalink.